Maintenance has been completed 20 minutes early. 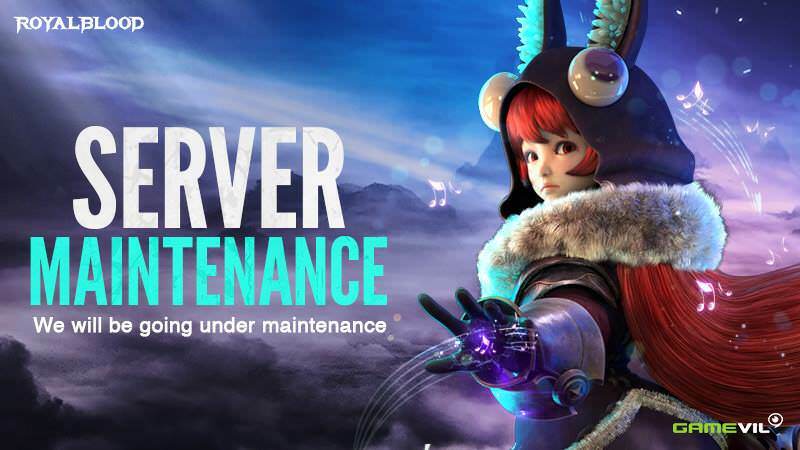 You will not be able to play Royal Blood during the maintenance time. Last edited by CM_Arcain; 01-30-2019 at 09:10 PM.